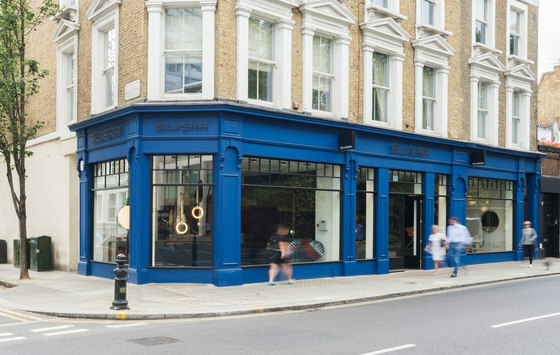 Founded by the Silvera family in 1990, SILVERA is one of the leading contemporary furniture and lifestyle retailers in Europe. 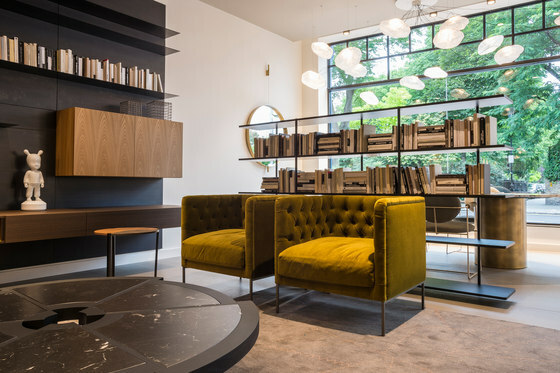 Encompassing 10 Parisian showrooms and 1 in Lyon, Marseille and London, SILVERA boasts a collection of over 500 international designer brands showcasing the world’s most iconic and up-and coming designers. 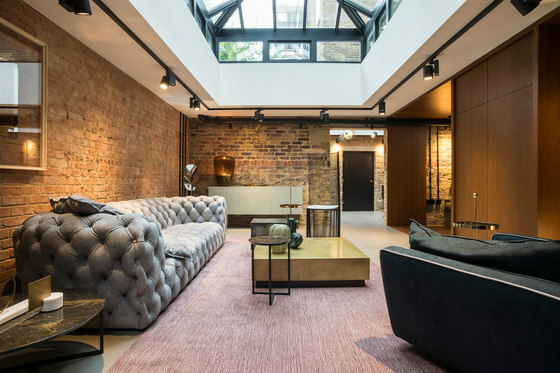 The SILVERA team of in-house consultants works closely with architects, interior designers, developers and retail clients offering support with product and finishes selections, project management and local and international installations ranging from private residential projects to offices, hotels, spas, restaurants and bars. 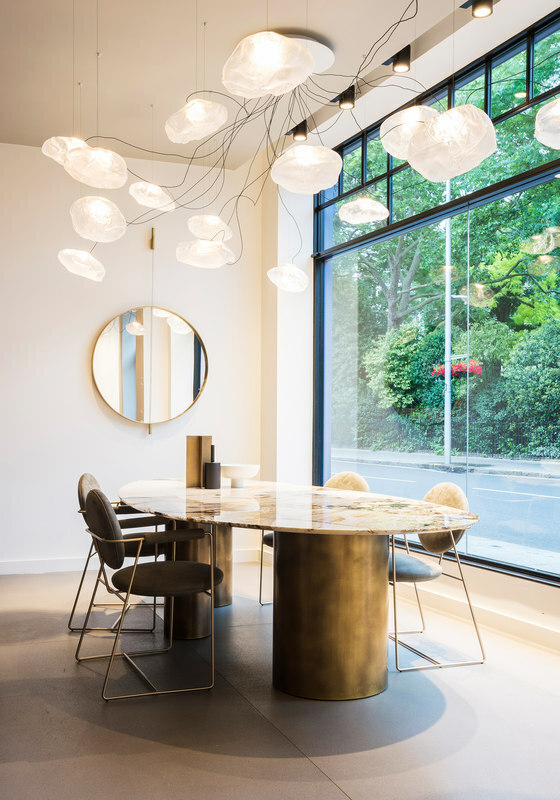 The SILVERA London showroom in the King’s Road Chelsea is a stunning 500m 2 space designed by acclaimed architectural firm Jouin Manku. Dedicated to showcasing innovative collections and world renowned designers, it is a hub for designer collaborations and events. 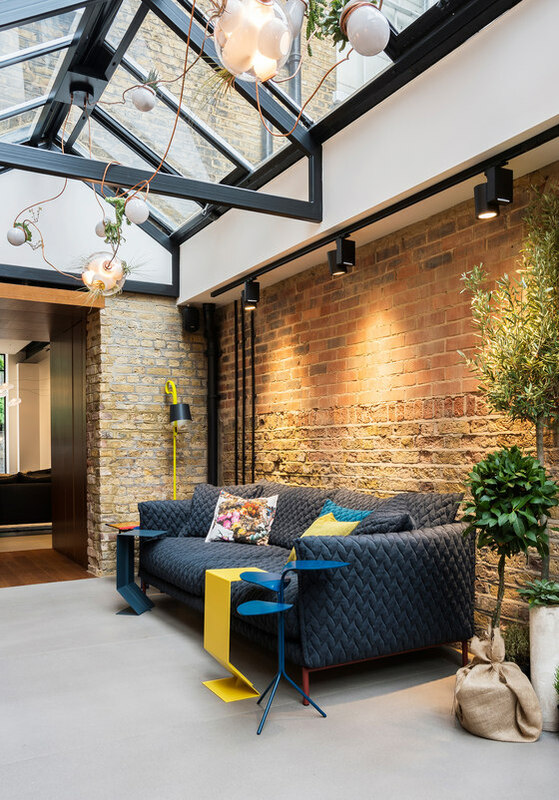 Displaying furniture, lighting and rugs for the home and office, it also features a lifestyle concept store offering a curated selection of home and lifestyle accessories, technology, jewellery and gifts, making it the go-to destination for design hunters.